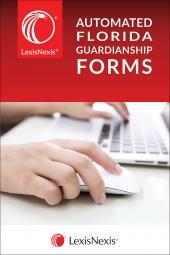 LexisNexis Practice Guide: Illinois Contract Litigation, first published in Dec. 2014, provides practical, step-by-step guidance on all phases of contract litigation in Illinois. 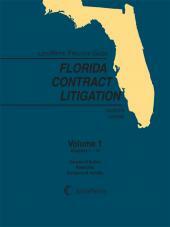 It provides an analysis of potential causes of actions, remedies, and defenses for a contract claim. 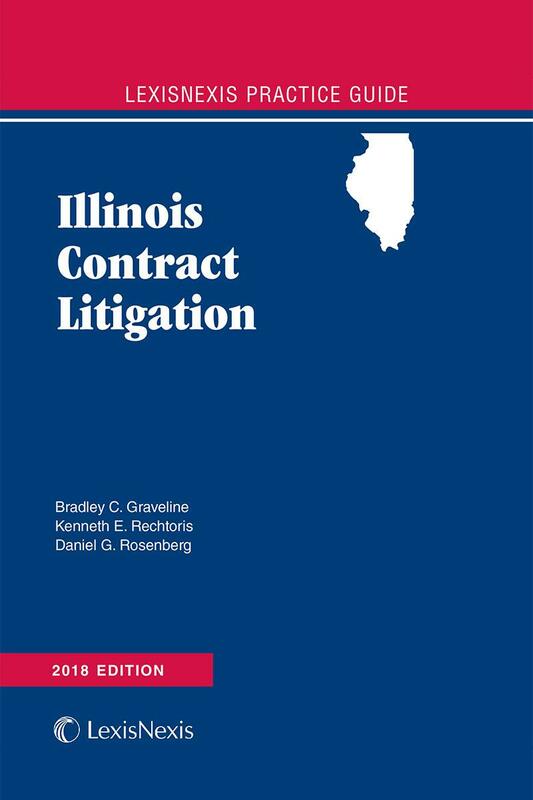 LexisNexis Practice Guide: Illinois Contract Litigation is a one volume softbound annual that covers basic principles of contract litigation in Illinois, using a task-oriented structure and concise, straight-forward language to direct practitioners to the answers to their contract litigation questions. Includes checklists and sample forms. Created under the guidance of Editorial Consultants Bradley C. Graveline and Kenneth E. Rechtoris from the Chicago office of the law firm Sheppard, Mullin, Richter & Hampton LLP, and Daniel G. Rosenberg from the James McHugh Construction Company, LexisNexis Practice Guide: Illinois Contract Litigation provides practical, step-by-step guidance on all phases of contract litigation in Illinois. The task-based format guides you through all potential claims, defenses, and other issues that might arise in an action arising out of cases involving contract claims, including the potential causes of actions, remedies, and defenses for a contract claim. This guide simplifies the process of litigating a contract case by identifying the essential elements and setting them out in a comprehensive yet easy to understand way. Insights from Illinois experts are reflected throughout, with strategic points, warnings, traps, and other types of practice tips targeting issues of particular interest. • A task-based organization that takes user through each topic in a logical style designed to facilitate a clear understanding of the contract litigation process. • Clear, concise analysis explaining the litigation process in a practical and easy-to-understand style. • Dozens of litigation forms with the types of filings that attorneys are most likely to use in a contract litigation case – saving hours of drafting time. 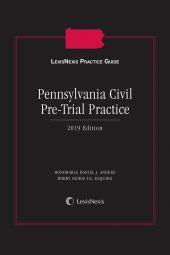 • Practice tips and pointers from Illinois practitioners – providing a real world perspective on the Illinois litigation process. • Checklists outlining important procedural steps and considerations. Partner, Sheppard Mullin Richter & Hampton LLP, Chicago, Illinois. Mr. Graveline has nearly 25 years of experience litigating commercial cases in state and federal courts. He frequently represents highly visible clients in high-stakes cases, and he has served as lead trial and appeal counsel in matters involving breach of contract, patent infringement, trademark infringement, product liability, civil and criminal antitrust, and class action defense. Mr. Graveline received his JD from Northwestern University School of Law in 1990, and his BA from DePauw University in 1987. He is a partner in the Litigation and Intellectual Property practice groups of Sheppard Mullin Richter & Hampton. He serves as the firm's Deputy General Counsel for the Chicago office. Partner, Sheppard Mullin Richter & Hampton LLP, Chicago, Illinois. Mr. Rechtoris has tried numerous jury and bench trials to conclusion in state and federal courts throughout the country. He has extensive experience in all aspects of commercial litigation, including complex breach of contract disputes, securities fraud, securities and consumer credit class actions, shareholder derivative actions, multidistrict litigation, real estate disputes, partnership disputes, commercial tort cases, insurance coverage disputes and restrictive covenant litigation. He received his JD from the University of Iowa in 1985, and his BBA (with high distinction) from the University of Iowa in 1982. He is a partner in the Litigation practice group in the Chicago office of Sheppard Mullin Richter & Hampton.